This is one of the ultimate I-can't-believe-it's-actually-happening books. The first issue came out in April of 2011 to humongous praise and sold out quickly, much to the surprise of writer/artist Nate Simpson. On top of doing the whole comic himself–no easy feat considering the gorgeously detailed art–he had a full time job, had his first kid, and suffered a shoulder injury that prevented him from drawing as well. All that aside, the highly anticipated second issue has finally arrived, and I can't wait to pick back up with this fascinating world where a young girl is put into real life danger because of her actions in an online RPG! Outside of the phenomenal covers, I was extremely impressed with the first issue of this new Valiant series. A biological weapon is on the streets of NYC, and a conspiracy group provides obstacles the various heroes that are chasing them, turning the city's inhabitants against them. The first issue was one of the best full on action stories I've read in quite a while, and it seems each issue will focus on a new Valiant character picking up where the last left off in a mad chase to stop the virus from being released, this time being Archer. 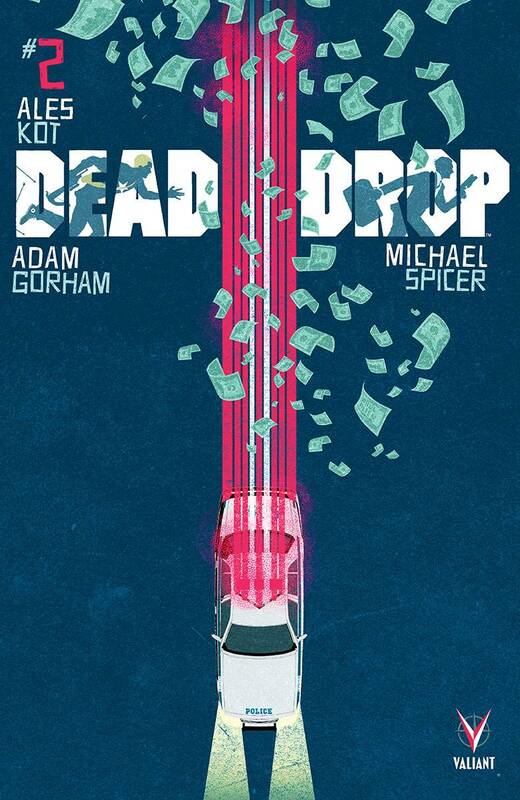 Kot and Gorham have given us something with seriously high octane thrills and smart plotting, so don't forget to pick it up! Many of Wildstorm's characters struggled to survive in the New 52. Even Stormwatch, once an influential action book and the Justice League of the setting, faded into nothing with relative speed. 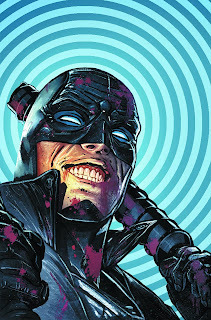 Perhaps the biggest loss of the bunch was Midnighter, a wonderfully over-the-top take on Batman with everything amped up to 11. Thankfully, Midnighter has been saved by excellent work on Grayson recently; even more thankfully, Undertow creator Steve Orlando is coming on for a brand-new Midnighter ongoing that looks crazy enjoyable. 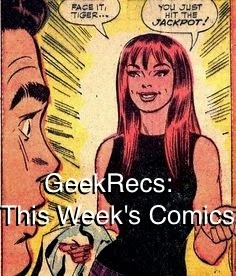 Check out one of DC's coolest heroes as he finally gets the spotlight he deserves. 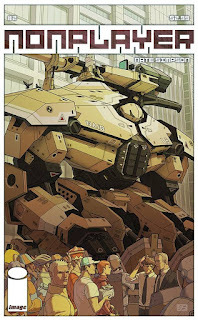 No Mercy (my review) had one of the most impressive new debuts of 2015 to date, and its second issue only got better. Check it out for Jenn Manley Lee's vivid, emotional colors. Check it out for Carla Speed McNeil's emotional, character-centric art and some incredible layouts. Check it out for Alex de Campi's harrowing, expertly paced survival drama packed with phenomenal characters. Just... check it out. Whatever the reason, you're going to want to be reading this book. 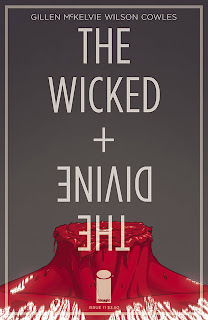 Kieron Gillen and Jamie McKelvie's The Wicked + The Divine wraps up its second arc, "Fandemonium," with this issue. 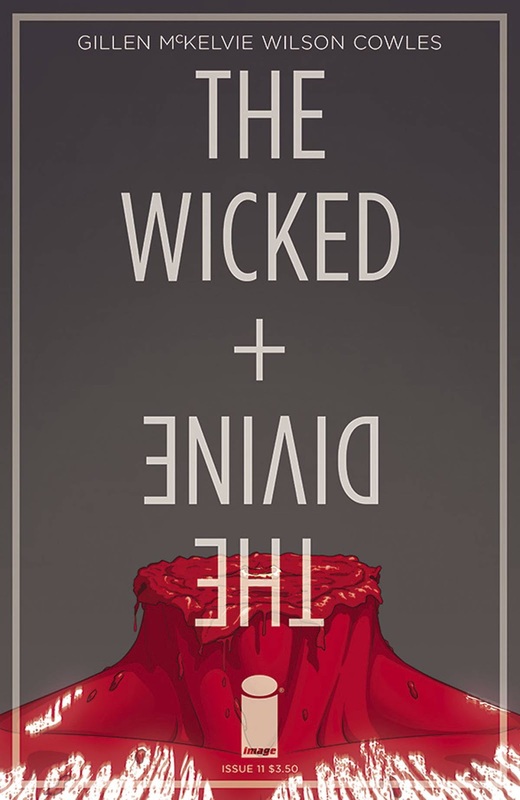 As the reveals hit fast and hard and the status quo of the series changes irreversibly, The Wicked + The Divine keeps finding new ways to charm me with its subtle world-building and beautiful art. Some of you may have noticed that the series was recently optioned as a TV series, something that often brings in an influx of new readers. Be one of them. I've been a fan of the grand majority of Millar's work in the last few years–to me, he's dropped some of his obnoxious habits and focused purely on the fantastically creative. 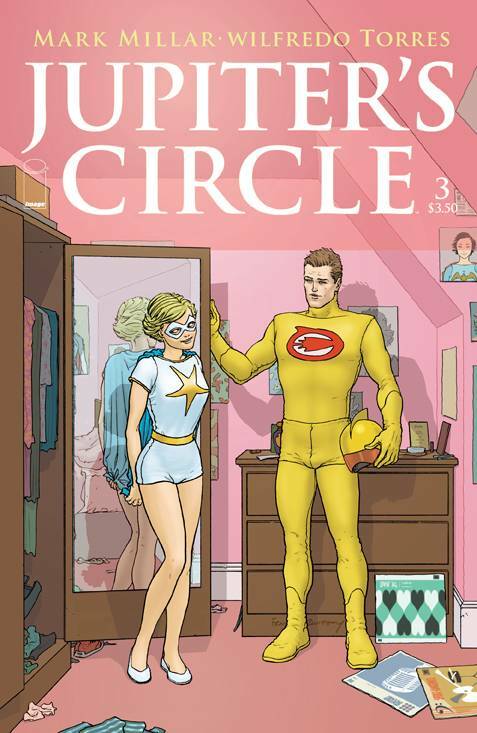 The main book in this series, Jupiter's Legacy, comes out sporadically due to it having the slow but incredible juggernaut of Frank Quitely on art duties, but this prequel series with Wilfredo Torres has really hit a sweet spot. It's retro without being sentimental and nails the same sort of deeply fascinating vibe that Darwyn Cooke's Minutemen did. In just two issues, the story of superheroes in the 50's dealing with the difficulties of celebrity and the government has really made an impression on me. 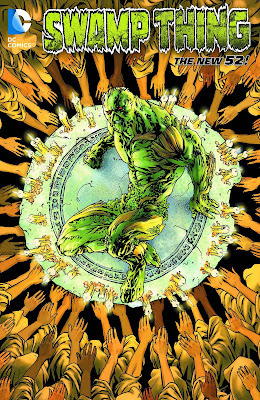 Swamp Thing was a book that was unfortunately driven into the ground in the first year and a half of the New 52, being utterly bogged down in dull green vs. red vs. rot nonsense. However, along came a somewhat new writer by the name of Charles Soule, who has since become a comics darling, penning critical and audience successes such as She-Hulk, Letter 44, Death of Wolverine and many more. Soule brought a great strategy to the book which has the character navigating through lots of short 2-3 issue stories which all loosely move towards a finale that this penultimate trade paperback leads into. 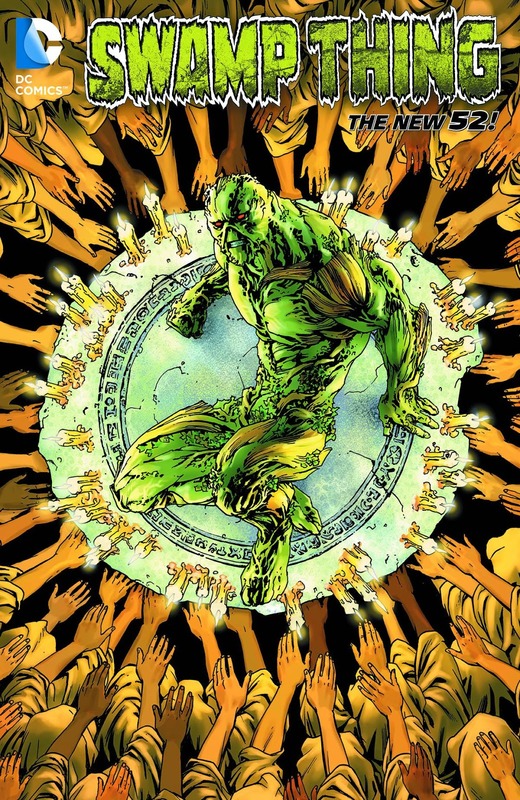 Here we get the creation of the Sureen, cultists that worship the green avatar and give him/her a chance to live as a human for a day, as well as the grey, the creepy and fascinating kingdom of fungi. 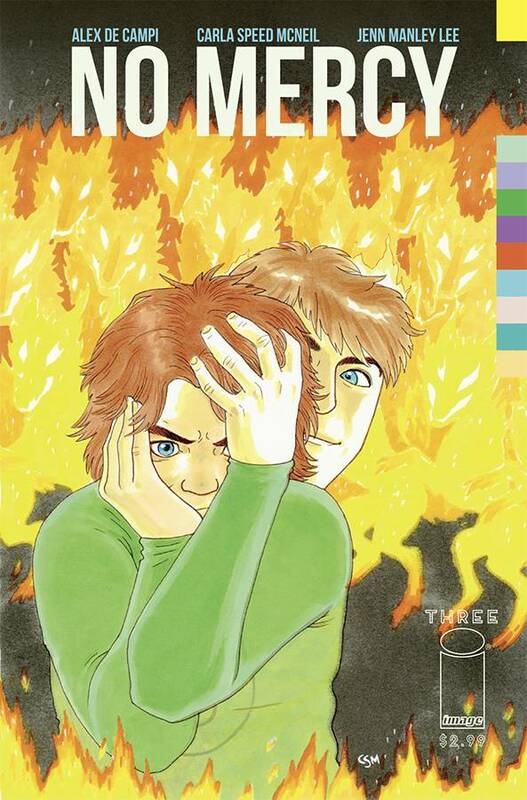 Soule and a rotating team of good artists starting building a great cast of unique characters with this volume, including the immortal warrior Capucine and continued to build on former avatars Wolf and Lady Weeds as they are stuck in mortal human form. 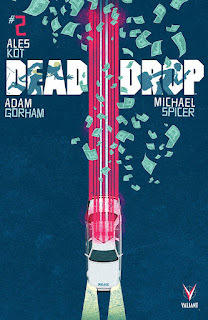 This is short form semi-superheroic comics at their finest, with a flurry of great ideas grounded by a main character that, for once, wasn't just a stand in for a concept, but an actual character. And here's the best part–because of the way these were written in short bursts of story, you could easily pick up here having read little or nothing before it, and I can guarantee you'll enjoy it!